Click here for the full quote on Abortion OR other candidates on Abortion OR background on Abortion. Click here for other candidates on Budget & Economy OR background on Budget & Economy. Click here for 2 full quotes on Civil Rights OR other candidates on Civil Rights OR background on Civil Rights. Click here for other candidates on Corporations OR background on Corporations. Click here for the full quote on Crime OR other candidates on Crime OR background on Crime. 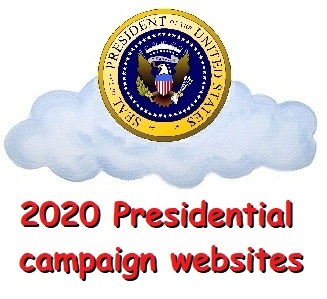 Click here for other candidates on Drugs OR background on Drugs. Click here for 2 full quotes on Education OR other candidates on Education OR background on Education. Click here for 3 full quotes on Energy & Oil OR other candidates on Energy & Oil OR background on Energy & Oil. Click here for the full quote on Environment OR other candidates on Environment OR background on Environment. Click here for the full quote on Families & Children OR other candidates on Families & Children OR background on Families & Children. Click here for the full quote on Foreign Policy OR other candidates on Foreign Policy OR background on Foreign Policy. Click here for other candidates on Free Trade OR background on Free Trade. Click here for 2 full quotes on Government Reform OR other candidates on Government Reform OR background on Government Reform. Click here for the full quote on Gun Control OR other candidates on Gun Control OR background on Gun Control. Click here for 2 full quotes on Health Care OR other candidates on Health Care OR background on Health Care. Click here for the full quote on Homeland Security OR other candidates on Homeland Security OR background on Homeland Security. Click here for 2 full quotes on Immigration OR other candidates on Immigration OR background on Immigration. Click here for other candidates on Jobs OR background on Jobs. Click here for other candidates on Principles & Values OR background on Principles & Values. Click here for the full quote on Social Security OR other candidates on Social Security OR background on Social Security. Click here for other candidates on Tax Reform OR background on Tax Reform. 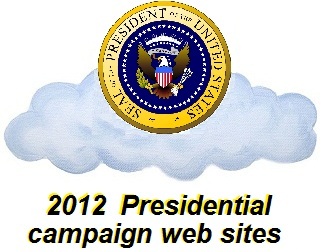 Click here for other candidates on Technology OR background on Technology. Click here for other candidates on War & Peace OR background on War & Peace. Click here for other candidates on Welfare & Poverty OR background on Welfare & Poverty. 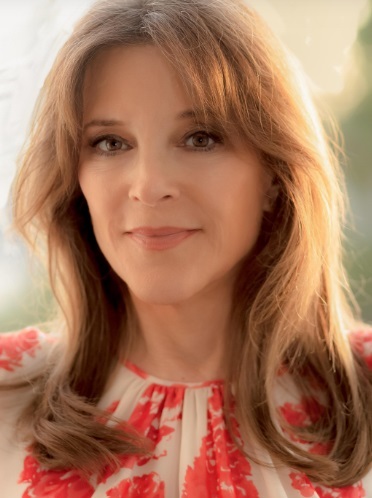 Marianne Williamson is a Moderate Liberal.